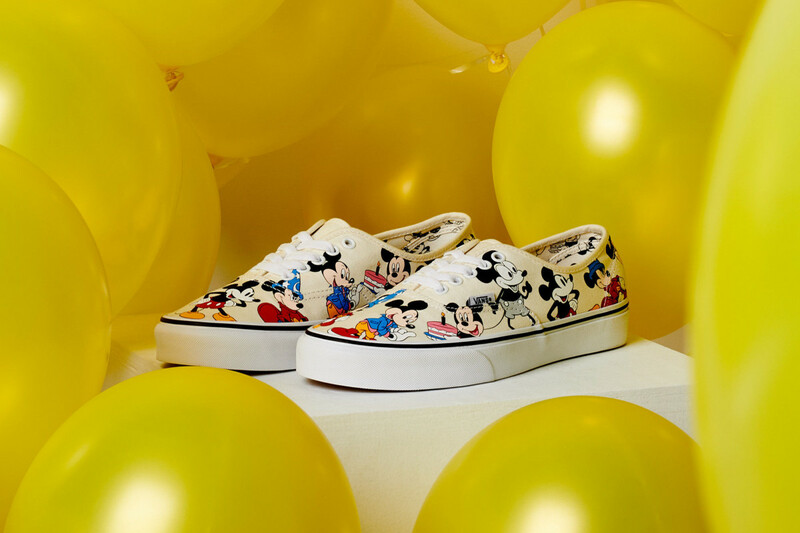 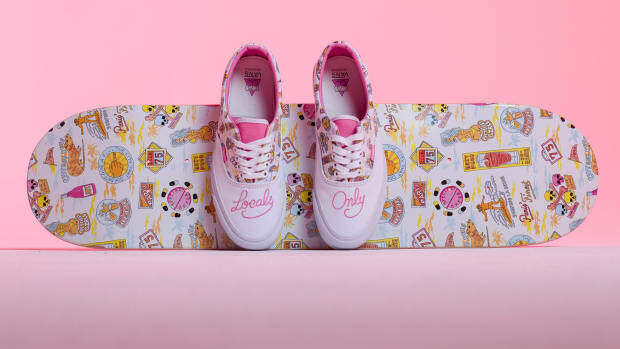 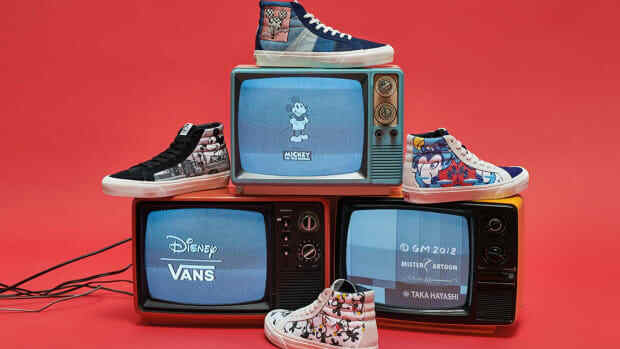 Last month, Vans teamed up with Disney to launch a massive collection of footwear and apparel celebrating the 90th anniversary of Mickey Mouse. 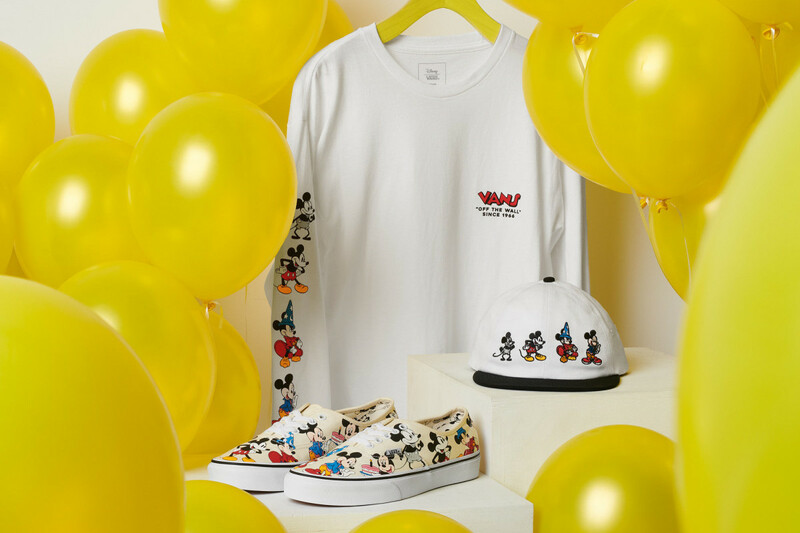 The two brands are reuniting for a smaller follow-up effort, showcasing a theme that commemorates Mickey Mouse through the decades. 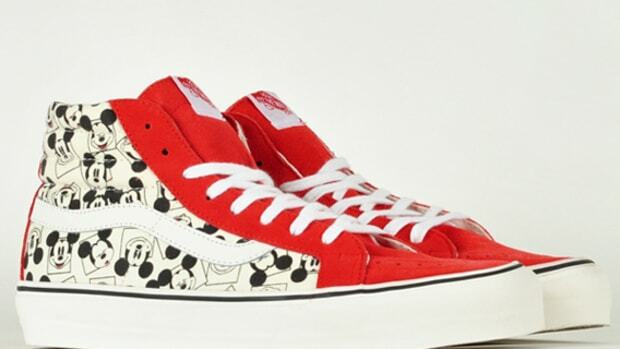 The centerpiece of the capsule takes the form of a special-edition Authentic, adorned with a gallery of Mickey Mouse illustrations across the shoe&apos;s canvas upper. 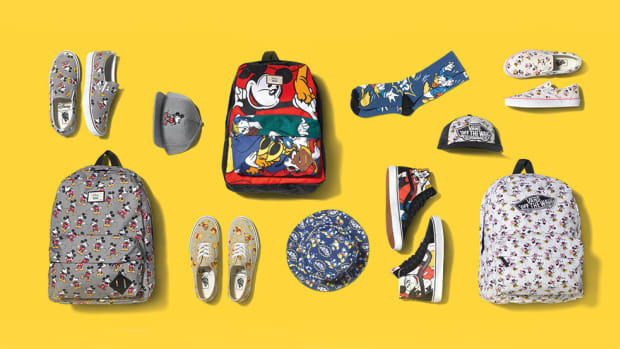 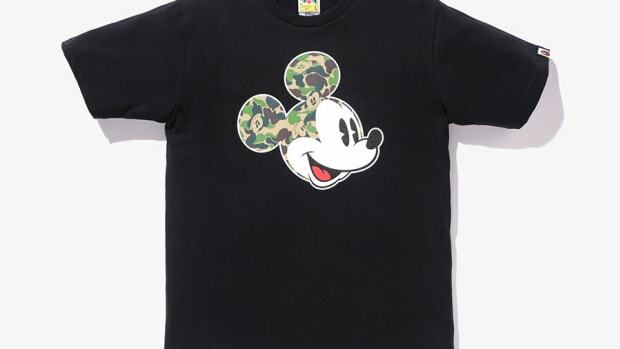 The kicks are joined by an exclusive Mickey Through the Decades long-sleeve tee and Jockey Hat. 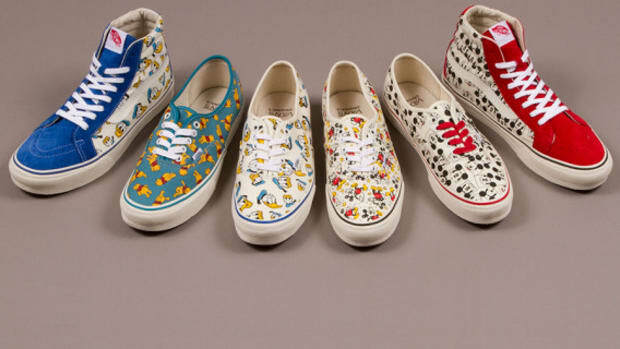 Expect the capsule to hit Vans retail stores and vans.com on November 16.